From the American Southwest to distant Patagonia, I love immersing myself in the beauty of nature. 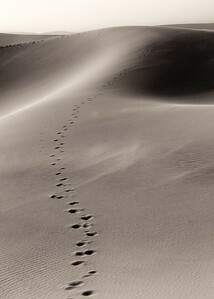 It's amazing to watch the wind erase your footsteps right in front of you. This is one place your treading around can do the least harm. 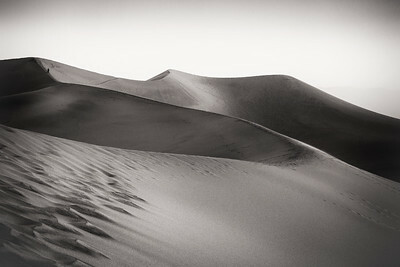 A lone man walks down the ridge of the colossal star dune. 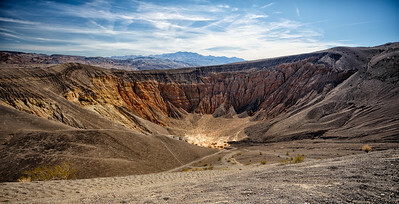 This beautiful volcanic crater in Death Valley is right off the road to the racetrack. I didn't have much time to explore, but next time I'm going all the way to the bottom. 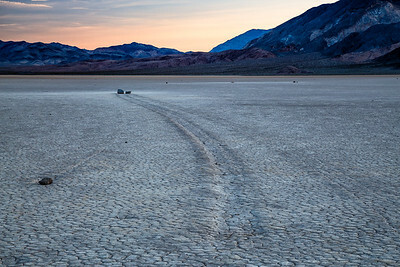 The sun has to be really low in the horizon to get good photos of the racetrack - especially the textures of the playa. 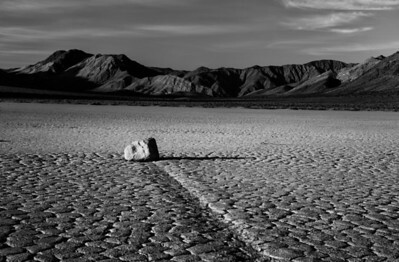 The lone rock on the racetrack seems to be in stark disagreement with the other two. 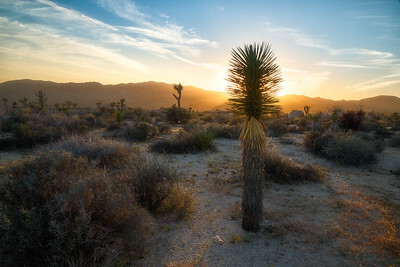 With roots digging in deep, Joshua trees can live for hundreds of years. This little guy is relatively a baby with not even a single branch. I've always loved lone trees. 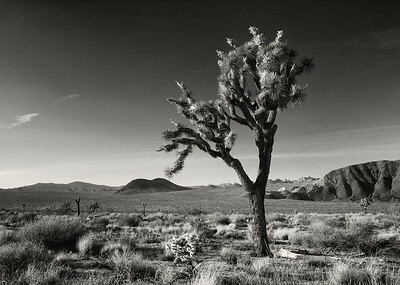 It's even more special when it's a Joshua Tree. 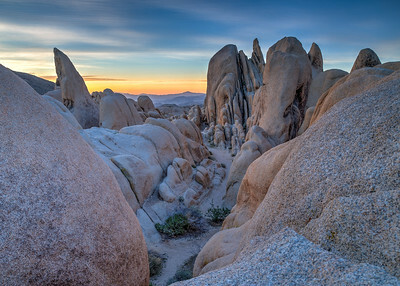 Joshua Tree National Park is also famous for its gorgeous rock formations. 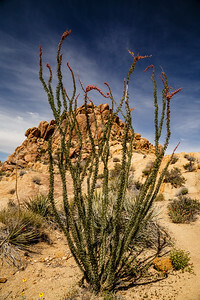 This was right next to the Arch Rock near White Tank campground. I used my limited bouldering skills to get up high on the rocks. 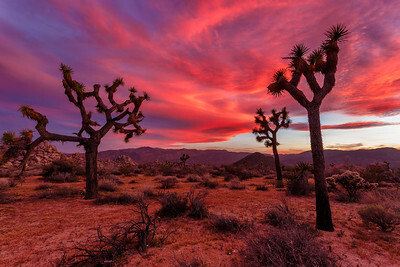 These trees get to see amazing sunsets on a daily basis. No wonder they live so long.